Controlling energy costs is always a concern for homeowners…and it will be an even greater challenge this winter. A double whammy of strong demand for energy and the disruption of delivery systems and supplies in the aftermath of the Gulf Coast hurricanes likely will result in higher prices for natural gas, heating oil and electricity. In fact, the Energy Information Administration projects heating bill hikes ranging from 31 percent in the Northeast to 71 percent in the Midwest. Electricity prices could rise as well, as almost one-fifth of electricity is generated using natural gas. This is my number one rule. By paying a service technician $75 to $100, depending on where you live, he or she will clean the unit and replace filters in the furnace and humidifier, thus insuring that the equipment is running at its most cost-efficient and optimum capacity. This should be done annually. A recent study revealed that only 24 percent of Americans have installed this handy device – for shame! 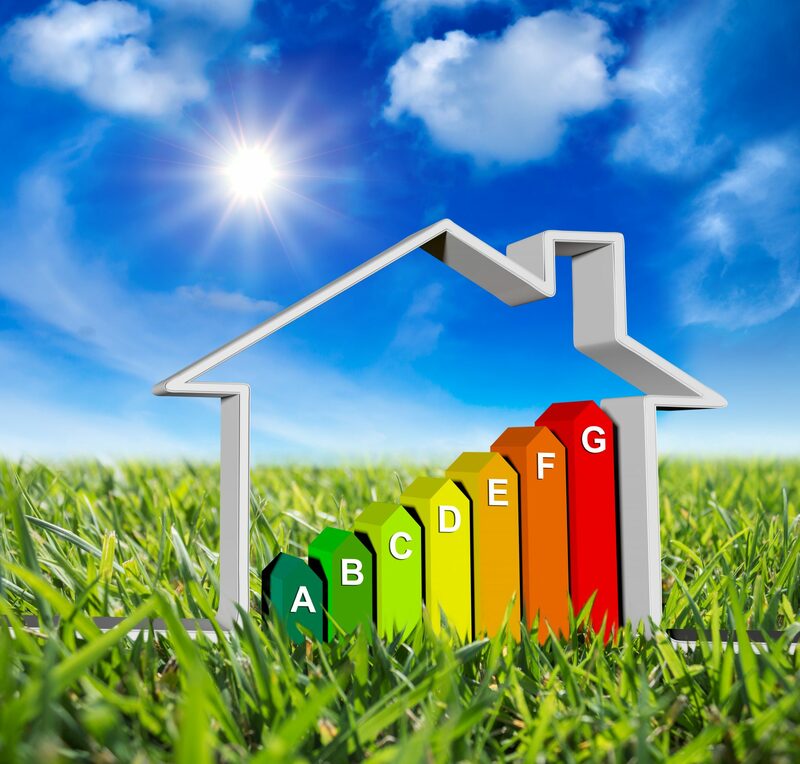 Well-insulated homes can save up to 30 percent on heating costs with one. You can program these thermostats to automatically lower temperatures when at work or while sleeping, thereby saving energy hours at a time. Prices for programmable thermostats range from $40 to $100, and will quickly pay for themselves. Add weather stripping around windows and doors. Use of door thresholds, window caulking and plastic window film can go far in saving your money this winter. If you live in a drafty home, you could save up to 20 percent with an investment of as little as $25. One product to consider is a product called Windjammer (Ace no. 1200989), a clear, weatherproof gel that dispenses from a can and seals drafts. What’s more, it can be easily removed at the end of the season. Install ceiling fans in your home. Running the fans slowly and in reverse will keep warm air circulating throughout the house, thereby reducing running time for the furnace. Ceiling fans add a nice decorative touch as well. Check furniture arrangement in your rooms. Are you unknowingly blocking vents and radiators with a big sofa or armchair? If so, you’re restricting the airflow in your home, resulting in higher output from your furnace or boiler. Rearranging the furniture can save your units from having to work overtime. Install a tankless water heater. I always remind people that this amazing technology has been around for 70 years, yet U.S. homeowners have been slow to adopt it. These days, units are less expensive, and by creating hot water on demand as opposed to continuously heating stored water, homeowners can save hundreds of dollars over time. Be smart about setting the temperature. Homeowners can save up to 3 percent on energy bills simply by turning down the thermostat just one degree. You won’t even notice the change in temperature, but your heating bill will. Install thermo-pane windows in your home. These multi-pane windows can have R-values of as high as 9.1. The higher the R-value, the more resistant the glass is to losing heat. Conversely, your typical single pane glass has an R-value of 1. The difference is an increase in energy efficiency of up to 70 percent. Properly insulate your ceilings and attic. Heat rises, and if there isn’t enough insulation in the space above, your money literally is going out the roof. Most ceilings and attic spaces should have at least an R-30 rating, although some areas of the country recommend an R-40-50 rating. Let the sun be your guide. It’s free energy! During the day, open up drapes and blinds and let the sun heat your home. At night, draw the curtains to keep the heat inside. If you read through this and decide you still need some help, don’t despair – ask the helpful folks at your neighborhood Ace store! And remember, if you have home improvement questions and need a little advice, send me an email at asklou@acehardware.com – I’d be glad to help!